The Calla Lilies are plants belonging to the Zantedeschia genus in the Araceae family. The genus contains seven plant species and they are all commonly referred to as Calla Lillies. Some of them have other common names as well. Zantedeschia aethiopica is also known as giant white arum lily and common arum lily. Zantedeschia albomaculata is sometimes sold as spotted arum lily, and Zantedeschia rehmannii is known as the pink arum lily. Zantedeschia elliottiana has a yellow shade and is therefore called yellow or golden arum lily. The other three species, Zantedeschia odorata, Zantedeschia jucunda and Zantedeschia pentlandii, are usually called just Calla Lilies. All the Calla Lilies originate from the African continent and are found wild between north Malawi and South Africa. They are often referred to as Arum Lilies. The Calla Lilies should not be confused with the flowers found in the genus named Calla that can be found in the Araceae family. This genus contains only one species, the Calla palustris, and unlike the Calla Lilies, this plant is native to cool regions in the temperate zoon and grows wild in Europe, North America and northern Asia. 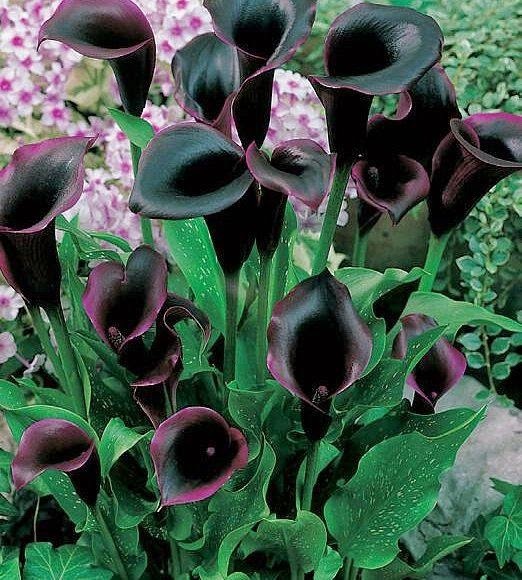 Another source of confusion regarding the Calla Lilies is that they actually do not belong to the family of the lilies. The Calla Lilies are all rhizomatous plants that can reach a height of 1-2.5 meters. The leaves will grow up to 45 centimetres. The name Calla is derived from the Greek language and means 'beautiful' and this is a very appropriate name since the Calla Lilies are appreciated world wide for their exquisite beauty. In regions too cold for these flowers, they are cultivated indoors in homes and greenhouses. When you plant your Calla Lily, it is important that the soil is free from salt since Calla Lilies are very sensitive to salt. 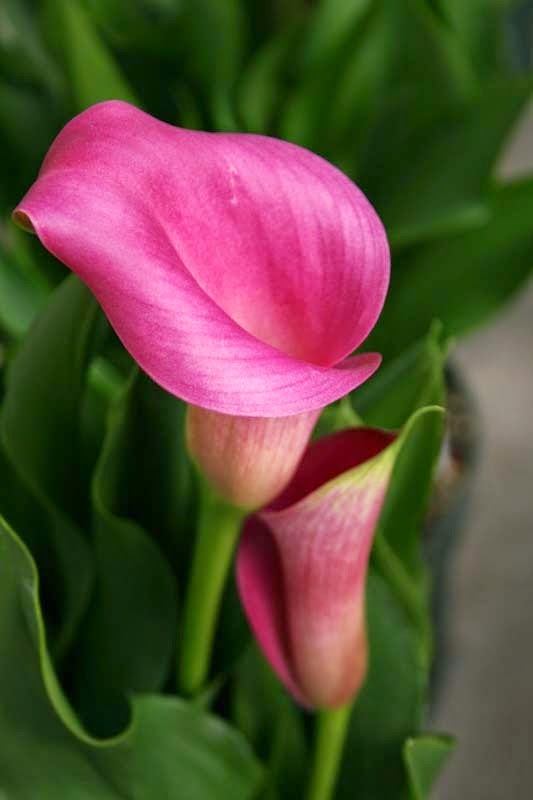 As long as you provide your Calla Lily with appropriate soil, plenty of water and lot of sunlight it is actually a though and durable plant that grows fast. Use a nutritious soil that drains easily. 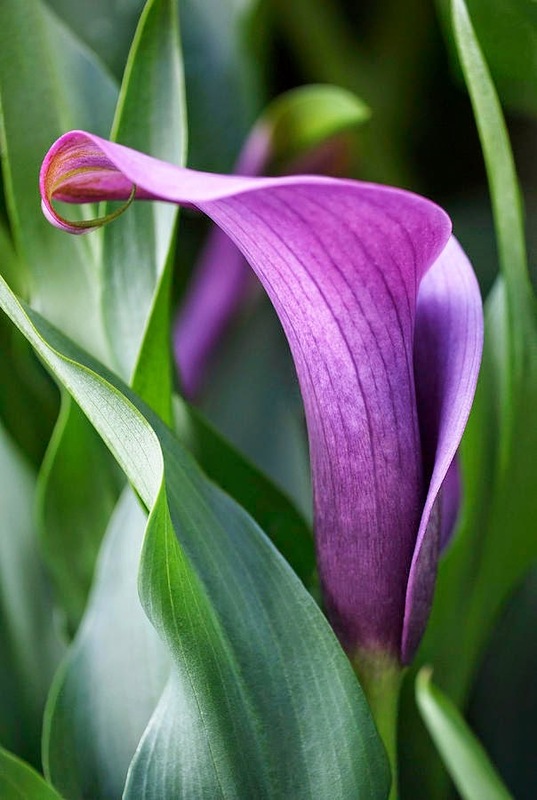 Place your Calla Lily in direct sunlight or light shade. Calla Lilies will do best when the temperatures are kept over 70 degrees F.
An outdoor living Calla Lily will usually require no fertilization as long as it has been planted in rich soil. 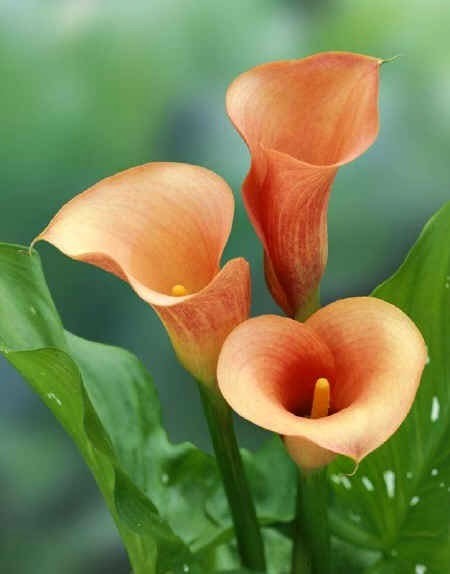 Indoor Calla Lilies, or outdoor Calla Lilies that are planted in pots, should be given liquid plant food regularly. You can either mix a very weak plant food solution and use every time you water your Calla Lily, or mix a little stronger - but still quite mild - solution and feed your plant every three weeks. 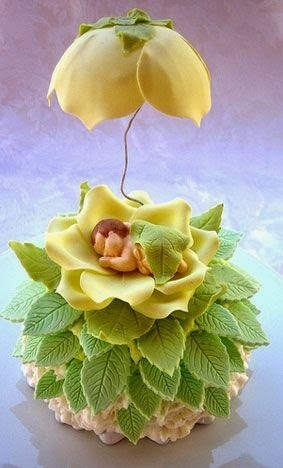 When the blossoming period is over, you should allow the foliage of the plant to mature. Remove the flowers as the start to fade and wither. Slowly decrease the amount of water until the leaves have turned black. The tubers need at least 3 months to rest before they can bloom again. Since the Calla Lily grows fast it will eventually require repotting, and this is the ideal time to do so. When you first go bird shopping, you might be astonished at the kinds of pet birds available. The surprise might be more dramatic if you just drop into a pet store and browse the pet birds for sale. Some of them can be quite charming and some might even nod and say hello to you. This is a little guide to what you need to know before taking on the responsibility of a pet bird. First of all, if you do encounter a bird you like in your trip through the store, do not decide on the spot to buy the bird. Do a little research first. Given the kinds of pet birds available, research can help you choose just the kind of bird that will suit your personality, lifestyle, and household. When looking at the types of bird pets available, there are many angles from which to approach the selection of your new pet. You can look at the choice from the size perspective. The rule of thumb here is that the bigger the bird, the more effort you will have to expend. The bigger birds live longer--sometimes up to 100 years--and demand more space, attention, toys, and training. Sometimes the training might even feel reversed as the macaw or African Grey parrot or some other brightly colored creature uses its beak to try to teach you what it wants from you. Another way to look at the kind of bird pet you would enjoy is to think about the kind of bird behavior that would appeal to you. 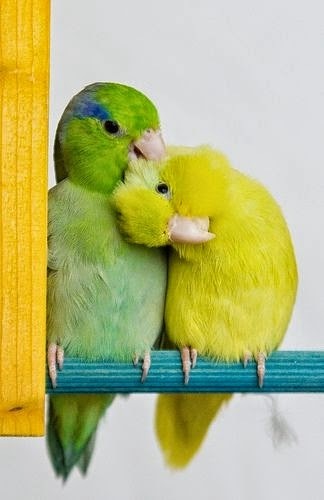 Some love to get out of the cage and snuggle up with you and others don't like being touched. Birds also have different food requirements. For some it is just bird seed. For others it is bird seed plus grains, fruit and vegetables. 1. Ask around about the reputation of the pet store where you intend to buy your pet. Not all pet stores are created equal. You want one with a guaranteed good reputation. 2. Look at the array of birds that are available and get a feeling for the kind of bird that you think you would like. 3. Research that type of bird's habits, personality, and care and feeding requirements. 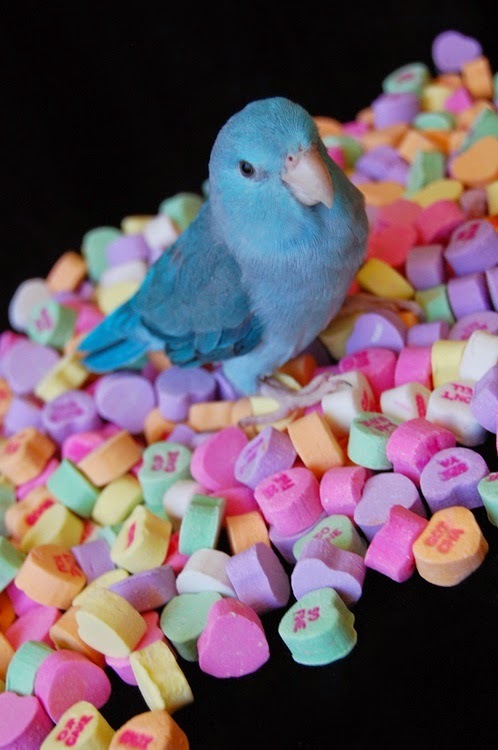 When thinking about the kinds of pet birds that might be best for you, be cautious. 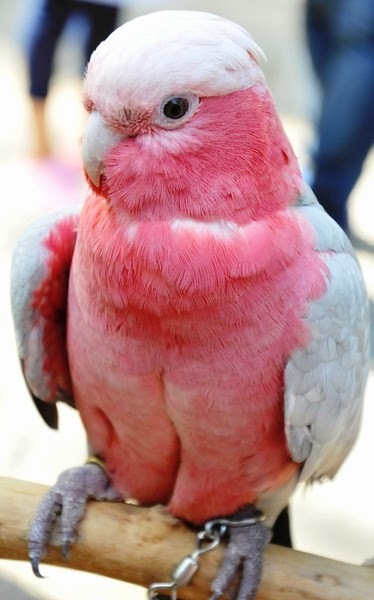 Since this pet bird could last your lifetime, be sure you think twice before you take your pet bird into your life. The growing need for sweaters as the weather takes a turn sometimes become a problem for plus size women. 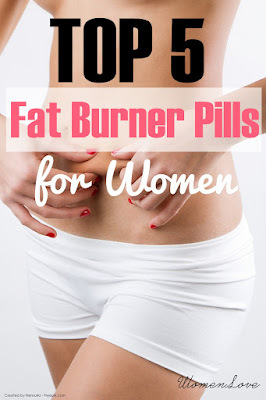 Plus size clothing is already difficult to buy is the common notion among most the ladies. But this is not true at all. As time have changed plus size clothes are available at almost every store you can name. Whether you are talking about the local shopping malls or the Internet, they are always there. At local stores, in the form of separate dedicated sections, the plus size clothes are present. And at the internet, several sites are present which offer these extra large clothing at quite affordable prices. All you have to do is to enter the right keywords and you will find those sites. After that setting up the payment and order can be done within a few minutes. So finding plus size sweaters is really easy and not much of a big task. 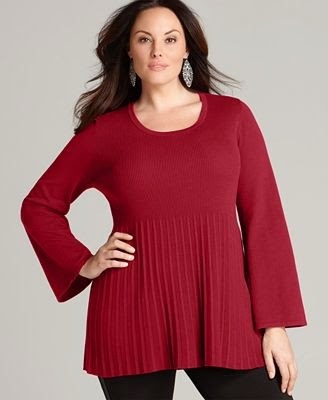 Sweaters are important part of women's wardrobe and that's why they are available in the plus size as well. These sweaters are quite sought after the ladies. The reason behind that is that as the cold weather approaches, the sweaters are the only option to fight the cold. But nobody wants to wear loose and bulky sweaters that may totally ruin your look. That is where the plus size sweaters come into the picture which are both warm and stylish. These sweaters being both modern and good at keeping you warm have therefore become a hit in the market. Almost every women is that is why running after these sweaters. Several variety of sweaters are present in the online stores where you can have freedom of choice. Rest of course depends upon your choice and will. While buying a sweater make sure you keep in consideration the following list of things. First of all see the type of fabric the sweater is made of. Check if it's wool or cotton. You have to make sure that the sweater you are going to buy is actually capable of keeping you warm. Do not buy some flashy sweater just because it looks good because it may really fail at doing it's original job of keeping you warm all the time. So first thing to look in the sweater is it's cloth and fabric type. 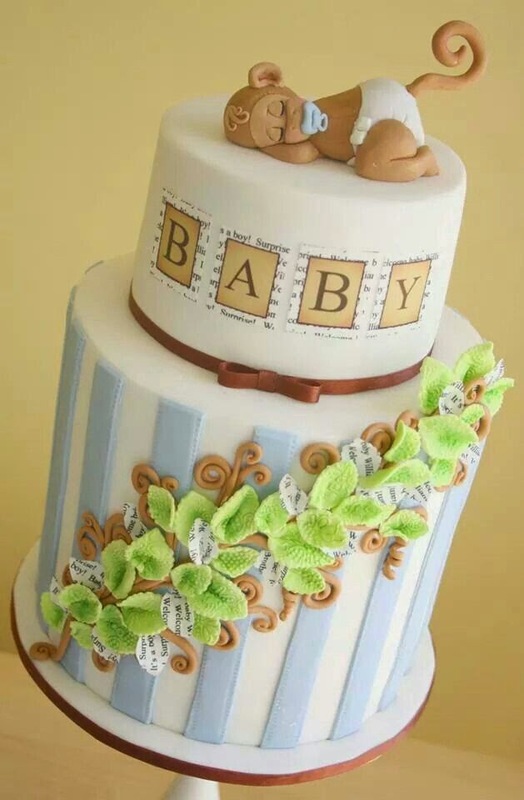 Once you have checked the essential stuff, you may move on to the design. 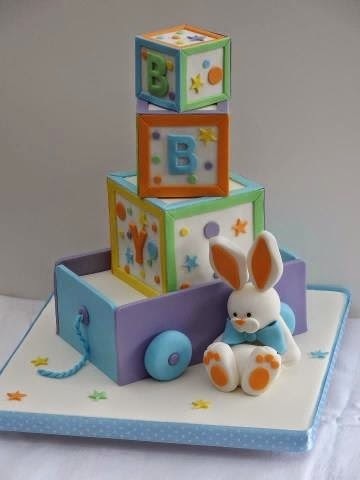 The design and the color which is of course your favorite part should be chosen with care as well. The design should be something that will allow your sweater to be worn both outdoors and indoors. And the color should be something that could go with most of your other dresses. A sweater that could be considered for buying which has a range of features is the Ombre Wrap Cardigan. Lastly look for the price of the sweater as sometimes this could be crucial factor while buying something like this. A well priced sweater should always be worth it's looks. So choose accordingly and be cautious of the online shopping. 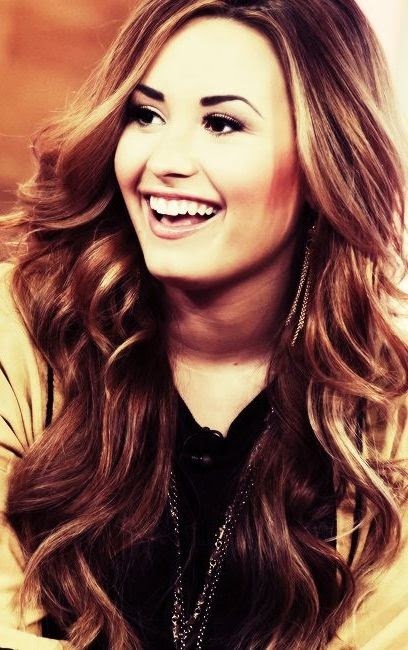 Hair Color Ideas "Ombre Hair"
This is a style found mostly among celebrities in Hollywood more than any where else. This can be well seen during the red carpet events as they try to outshine each other by their new looks and this is for the ladies lest we forget. What it entails is a style of hair that has half blonde and brown and it has become a trend among the, who is who in Hollywood divas to say the least. But as time goes it seems that there is even more in store as far as the trend is concerned. 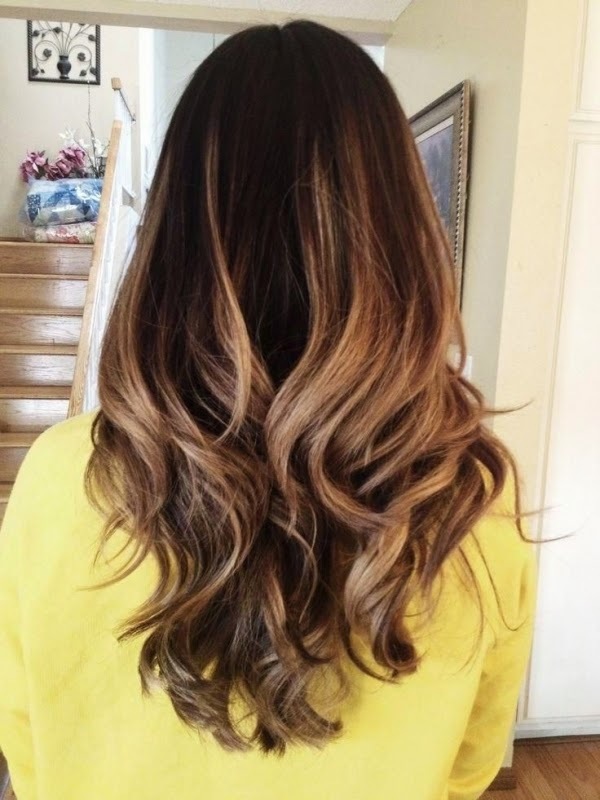 The ombre hair made its debut in to the fashion scene before it was taken up by the divas of Hollywood after which the style came to life in the big screen as one of the most attractive and appealing styles in cinema and fashion. It was an also well known fact that, hair color ideas have been evolving over along period of time and they keep getting better by the day, and this keeps all the industries involved like the fashion and Hollywood exciting. Not everyone can do this hair style since it has a price tag to it. It also has to be seen to come up and rises to challenge every other style in its category but the ombre hair, has proved to be the one mostly adored by the fashion makers and the rich girls from all over the nation and it is also the style that has lasted the most in the scene. This style can be put only by the most qualified in the field as it requires some skill to give out the desired result which is by far the most intriguing as fashion analysts put it in the monthly reviews this season. As a final pointer, a lot stands to be seen as the scene keeps evolving and new stars keep unveiling their new identities and this comes with the hair styles. 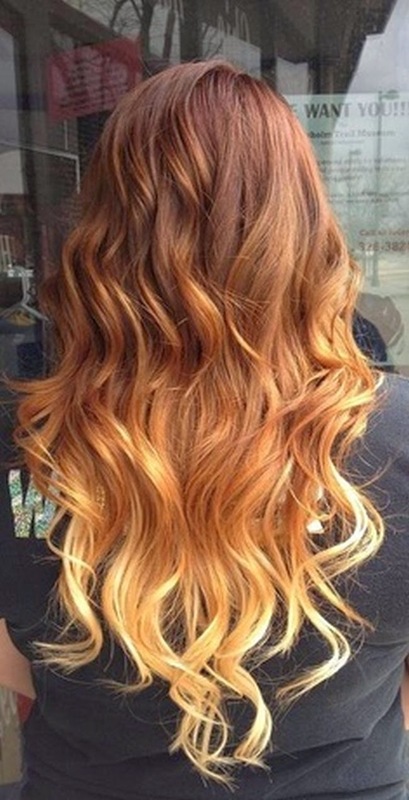 So far the Ombre still reigns supreme among the celebrities who still see it as their invention and hang on it. 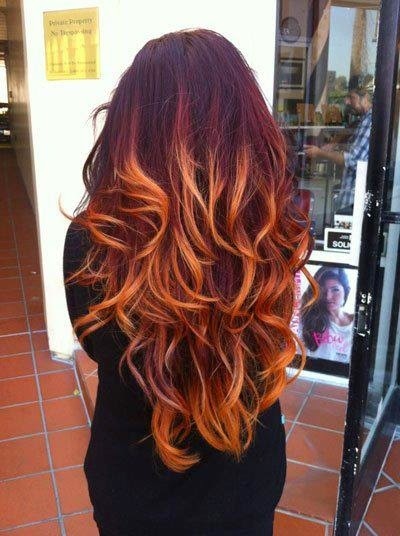 The Ombre hair is known to be well fixed in the high end salons of Beverly Hills and the suburban neighborhoods. 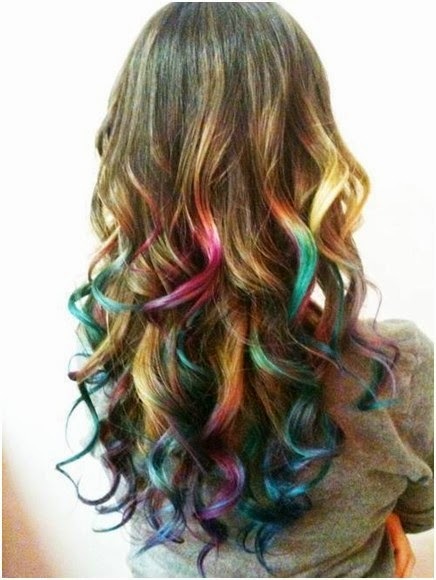 Lights, camera, action as there is a wave going round that the ombre hair style has evolved plus a small twist and will be making a debut at a music video. 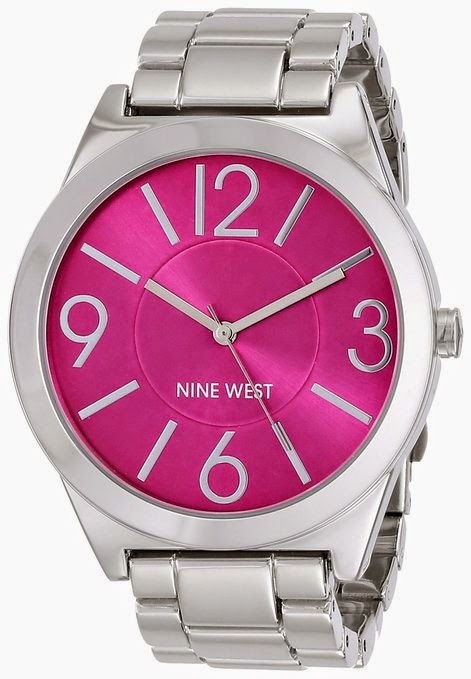 If you have a woman in your life and you are looking for a gift, then you may want to look into the best womens watches. Honestly, we understand that this can be a hard decision as the best all depends on what the individual likes, but you could get some opinions from her friends ahead of time. Watches are something that everyone is in need of. Why? Because we all want to know what time it is as we have places we have to go and people we need to see. As we continue this article, we are going to give you some advice on finding the best watch out there. Of course, when you first start out, you will need to do some comparing. You can do this on the Internet. In fact, when you are on the Internet, you can look up reviews on the brands of your choice and see what other individuals are saying about them. There are many honest reviews that will tell you if the watch brand is good or not. If you are looking for a designer watch, then the best way to go about finding one of those would be to turn to the Internet. You see, the Internet is full of many designer watches that are at a discount price. You just need to know where you are shopping. For the woman in your life, we are sure she would love to hear that you not only got her a beautiful gift, but you saved money. That will show her that you know what you are doing financially. There are many fantastic websites on the Internet that will point you towards the best watches out there. Some of those stores will even allow you to purchase the watch on credit, but that all depends on your credit history. When you purchase this watch, you may also want to get a beautiful case for the woman in your life to put the watch in. Before you purchase the watch, you should always make sure you look it over thoroughly. If you are purchasing it online, then you should look at the reviews of the watch as well as the features and specifications that it will be offering you. In the end, with the correct about of research, we are sure you will find the best womens watches for the woman in your life. However it may seem from past experiences, it is not really that much more difficult to shop for jeans just because you are limited to the large sizes. The frustrating reality is that locating flattering, comfortable dungarees is a daunting proposition for any woman of any size, even the skinniest one. A pair of jeans might look all right in the dressing room of the department store, but they can make you feel like you're trapped in a denim straitjacket when you're wearing them for hours. But finding just the right large size jeans for you doesn't necessarily have to entail a miserable shopping experience. Keep the following pointers in mind on your next shopping trip for jeans. Don't assume that you must wear baggy jeans just because you are a plus sized woman. Always keep in mind that plus sized and oversized are not synonymous terms. Learn to love your body instead of constantly trying to hide it. While you body may not be perfect, whose really is? Trying to hide your hips and legs behind baggy jeans only makes you look frumpy, and make you look bigger, too. There are different jean types for different bodies, and you should find jeans that fit your body. Talk to a professional, or even consider having your jeans professionally tailored for the perfect fit. It has always been an old fashion adage that black is better for those who have a little bit of extra weight because it slims people down. This is an old wives' tale. While black can be rather slimming for those who are already slim, buying plus size jeans in black is not going to make you look thinner. While a certain color can be flattering to your face, it is more important to pay attention to tailoring, cut, and style rather than a certain color. It may sound hard to believe, but black is not always the best choiceit is simply a choice like blue, white, or any other color in plus size jeans. Every body has a certain cut that looks best on them, and the same goes for plus size jeans. 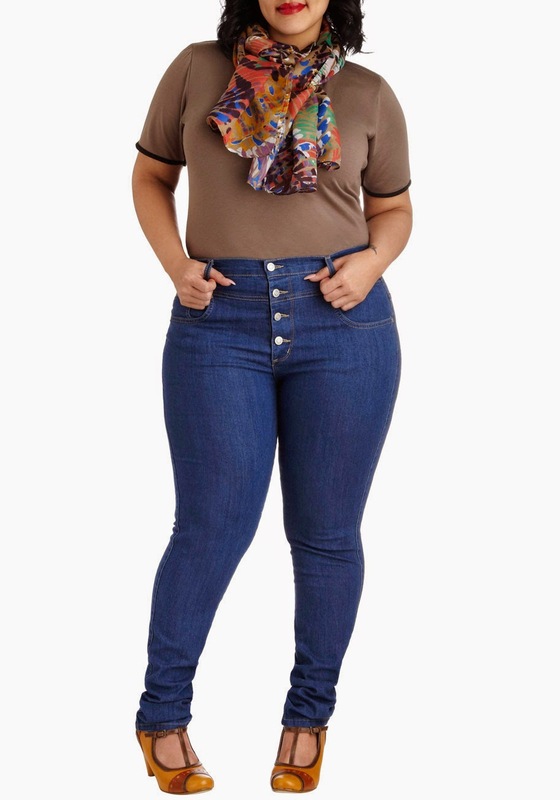 Depending on your body shape and where you carry your weight, you might want to think about the style of plus size jeans that you are looking for. Some styles look better on some bodies than others, and it really depends on the qualities that you are looking to accentuate or hide. Again, this is where a tailor can come in handy. 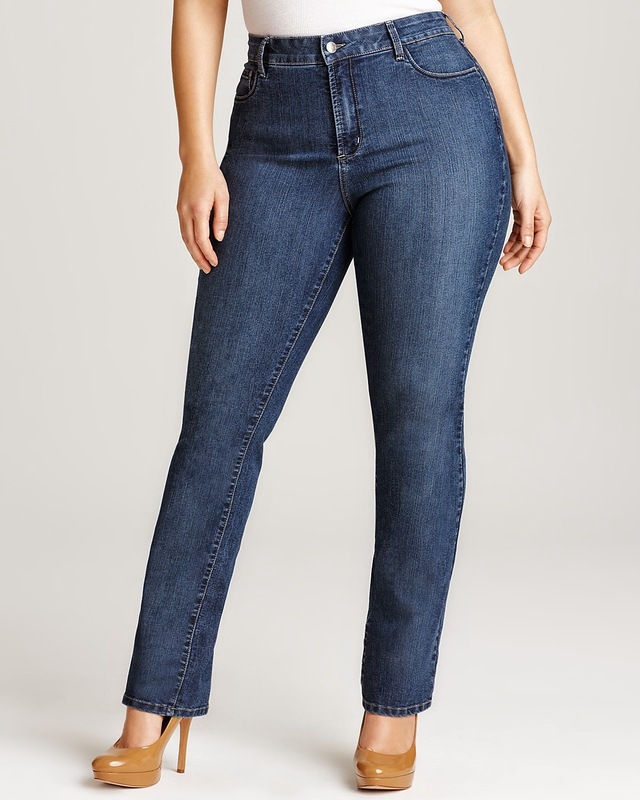 Finding plus size jeans can be a bit difficult, but with a bit of searching you should be able to find the most flattering plus size jeans for your body. Be diligent in your search and don't be afraid to try things on and check out new designers. In the end, it will pay off. If you have the opportunity to work from a home office, you want to make the best of the situation. There are so many positive things involved in working from home. One critical element, however, is that you have an organized home office. It can be easy to try and set up and work at a kitchen table or in a bedroom, but you will not be as productive and comfortable if you are always moving. 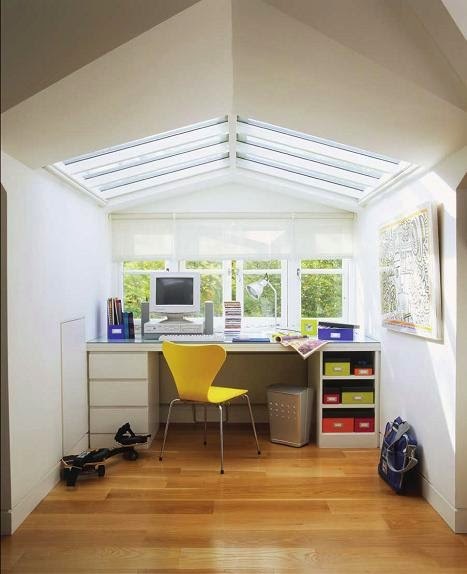 There are a few things to consider that will make your home office experience successful. The first step in this transition to a home office is to review your needs. You will want to list the various items that you will have to have. Determine the equipment that will be required, such as a desk, computer, printer, and other things. You will also want to consider the need for potential meetings in the space. It is possible that you may not have clients visit your home and that you will schedule any appointments in a public location. 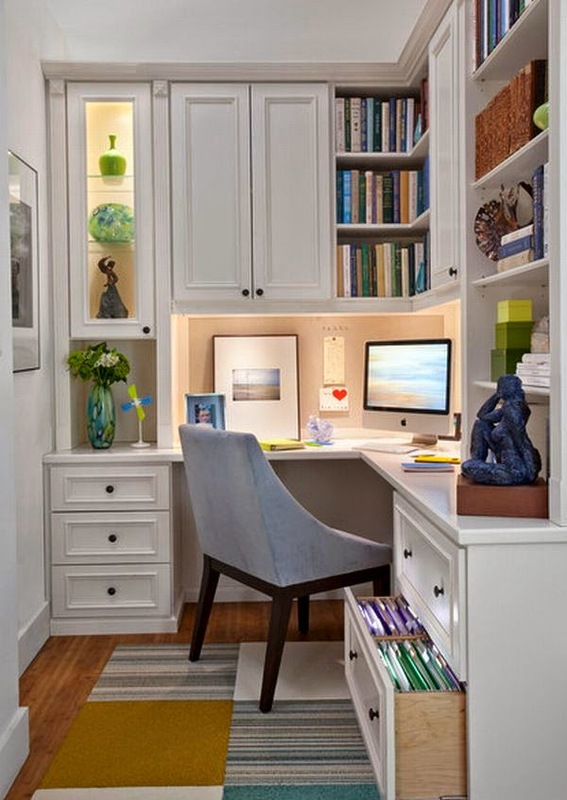 Once you have decided what you will need to do in your home office, you can move on to the next steps. Next, you will want to determine where you want to set up your home office. Remember, you do not need a large space. If you think about most cubicles in an office setting, they are not that large-possibly no bigger than 64 square feet. You will want to find a location that will allow you to have some privacy and permanency. You don't want to have to pack up all of your things each day to make room for other activities. Make sure that this space is dedicated to work. At this point you will want to create a plan for your office. You will now know how big your office is and what needs to fit in that space. It is important to start out in an organized manner. You may want to reach out to a business that will respond to your plea, "Help organize my office!" There are many that can provide you with layouts and suggestions to make the best use of your space. If you start with proven systems in place, you will find it easier to maintain the orderliness. Professionals can teach you how to group like items together, how to file in an effective way, and what activities are best performed at a desk or work space. This last step can be the most fun. You now have the opportunity to personalize your space. If you are working in the corporate world, you are limited to the office décor and have very little latitude in making the space your own. In a home office, the sky is the limit. You will want to find the colors that are soothing to you and the office furniture that is comfortable. You will want to put systems in place that will work best for you. 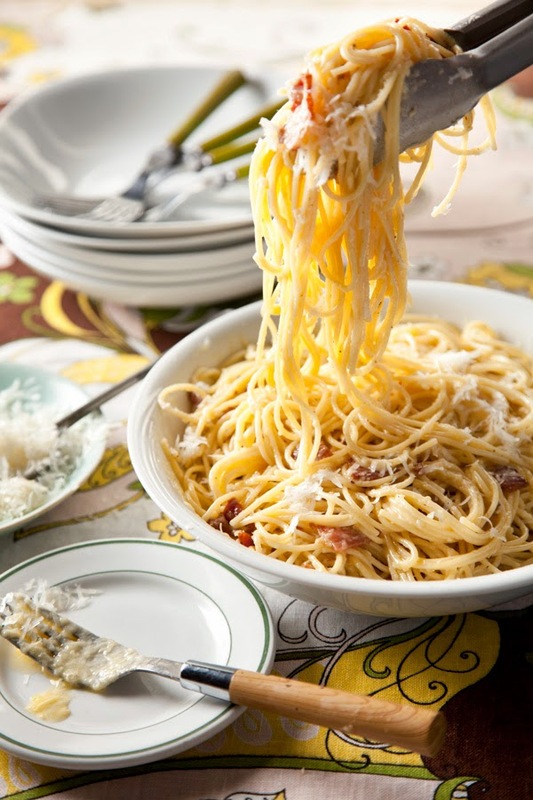 Spaghetti alla Carbonara, a simple recipe of spaghetti, cheese, and eggs, has survived for centuries. The hot spaghetti "cooks" the eggs. Simple as this dish sounds, it can be trucky and if you aren't careful, wind up with spaghetti and scrambled eggs. What is the origin of the recipe? Nobody knows for sure. Clifford A. Wright examines some of the possibilities on his website. Despite all of the theories, the history of this historic dish is "vague," according to Wright. Still, it continues to be on restaurant menus in Italy and America. Unfortunately, Spaghetti alla Carbonara (which means coal workers' style), can be dry. To correct this problem the Williams-Sonoma recipe tells cooks to reserve some pasta water and add it to the spaghetti, if necessary. Other recipes call for dry white wine. You may also add extra cream. Mario Batali demonstrated the recipe on "The Chew" television program. 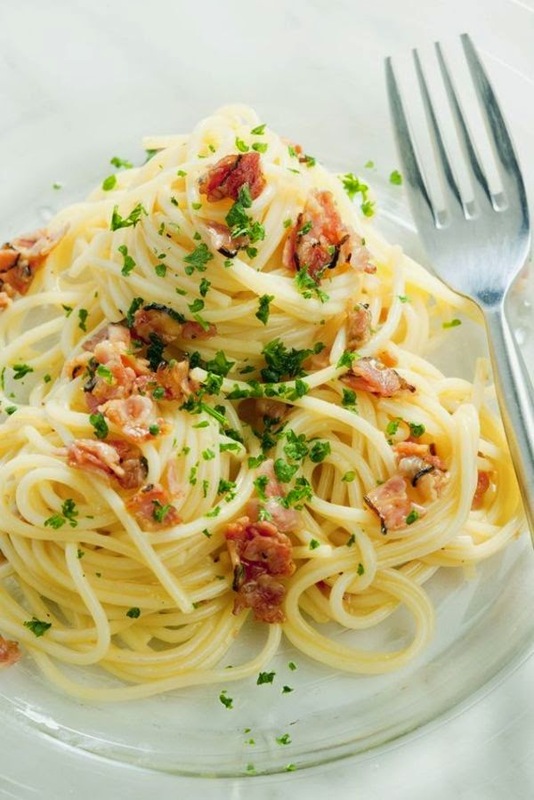 He uses guanciale (pork cheek that resembles un-smoked bacon), pancetta, or bacon. Instead of adding the beaten eggs to the hot pasta, Batali separates the eggs, adds the whites to the pasta, and tops each serving with a raw yolk. I wouldn't eat this raw yolk and you probably wouldn't either. Maybe that's why the Epicurious website recipe ends with a note that says the eggs in this recipe aren't fully cooked. The safest recipe I've found is in a cookbook titled The Cooking of Italy, published by Time-Life books years ago. Eggs are cooked by transferring them to a pre-heated bowl and tossing them with hot pasta. My lighter version uses two eggs (not four) and egg substitute. Four tablespoons of butter are reduced to two. Instead of heavy cream I used fat-free half-and-half. To get more fiber, I used half regular and half whole wheat spaghetti. 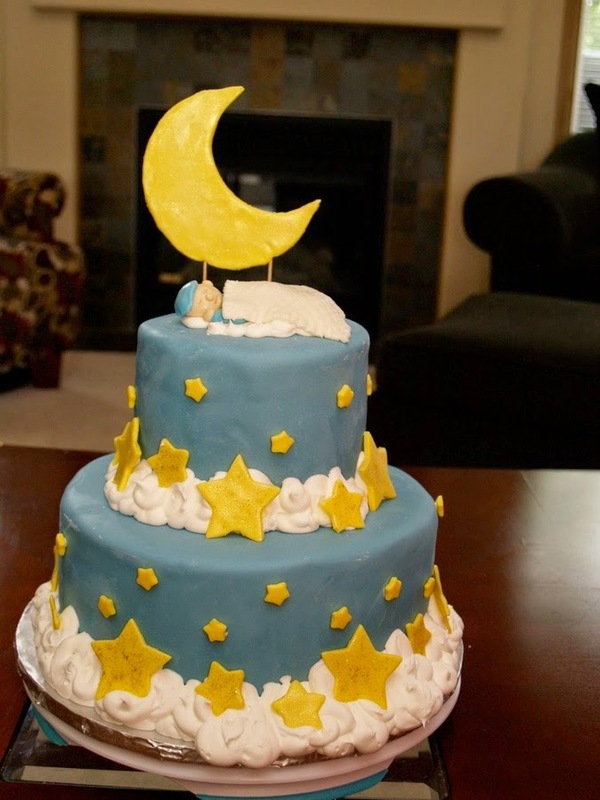 You may use all whole wheat if you wish. This is my lighter version of Spaghetti alla Carbonara. 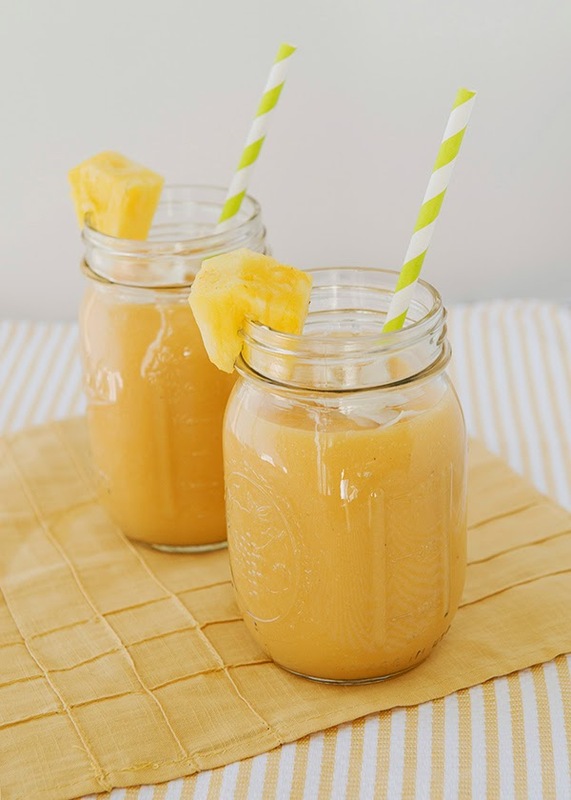 Slurp it up! Pre-heat oven to 200 degrees. Place a large,oven-proof mixing bowl in the oven to warm. 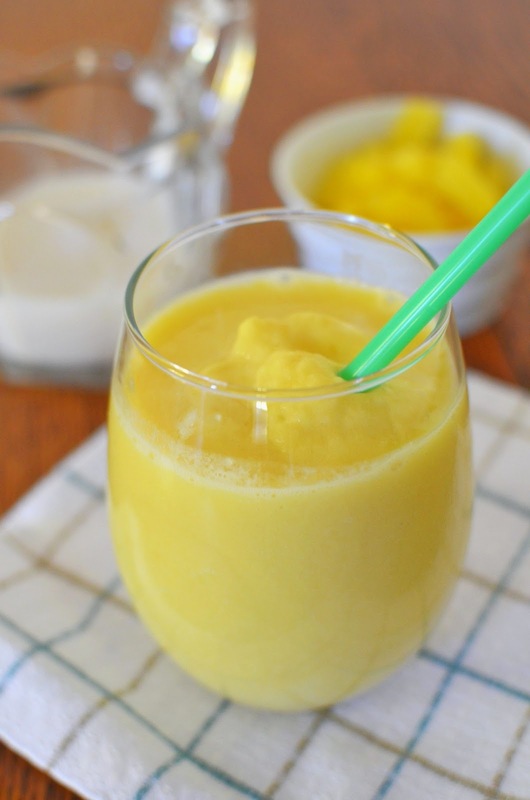 In a small bowl, combine egg yolks, egg substitute, and Pamesan cheese with a fork. Set aside. Cut bacon crosswise into 1/4-inch pieces. Cook in a cast iron skillet until crisp and remove with slotted spoon. Pour off most of the fat from the skillet, leaving 1 1/2 tablespoons. Turn off the heat. Add the scallions, red pepper flakes, and fat-free half-and-half. Cover sauce to keep warm. Cook spaghetti according to package directions. Drain and carefully transfer to warm bowl. Add butter and toss with two forks. Pour bacon sauce and egg mixture over pasta and continue to toss until sauce is distributed. Serve immediately with extra Parmesan cheese. Makes four servings. Are you still confused about make-up? Every woman should know about a thing or two about applying her own make-up if they want to stand out from the crowd. And these are makeup tips for beginner. A women may have the right skills, but without the right make-up products and the proper equipment, it would be impossible to have beautiful makeup. Spending much money on high quality brushes and pigments is definitely worth it. Any application that uses below par products will feel and look mediocre. 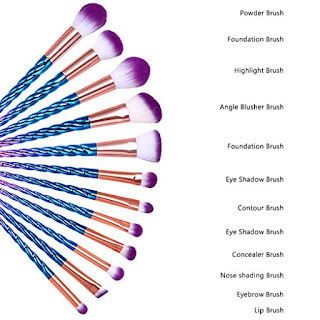 For starters, here are eight basic brushes that you must have in your trainee make-up kit namely the foundation brush, blush brush, fluffy powder brush, concealer brush, precision angle brush, small blending brush, flat eye shadow brush, and lip brush. You can buy brush set here. 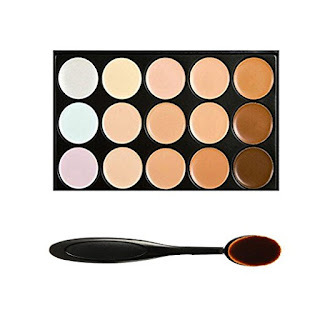 Women or men who are starting out must learn must learn how to apply concealers properly. One of the important components of a modern woman's make-up boxis concealer products. With proper and regulated use, concealers can effectively hide bluish hues around the eyes, red spots around the nose, and even ungainly zits. In using a concealer, make-up artists have to apply the rules of the color wheel to come up with desired results. Beige concealer is far from being the universal solution. For instance, a concealer that contains greenish pigments can only effectively cover redness on facial skin. Meanwhile, the unsightly tinge of blue on skin requires an orange pigment. 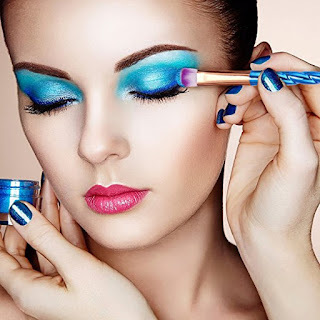 In order to prevent that muddy look, the make-up artist must be educated on the principles of applying color in order to hide flaws effectively. You can buy concealer here. One of the simple ways to make beautiful eyes is to change its shape using contouring and highlights. This technique is especially useful in women who are starting to realize skin sagging as well as deeper lines around the eyes. There are also ways to make the eyes stand out by capitalizing on the natural color of the iris. For example, blue eyes look a shade bluer with the use of a bronzer with an orange tinge. These are just a few examples. You can do anything that can be done to highlight the eyes draw the observer to a person's most arresting feature. 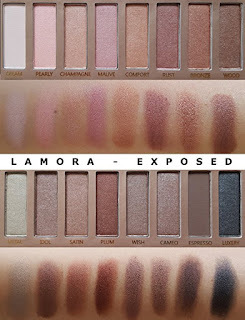 You can buy eyeshadow palette here. • Try with pears instead of apples. I this case the pears need much less cooking. You can even add them raw to the bottom of your crumble dish if they are nice and ripe. • Other fruit that work really well with this recipe are plums, and berries especially brambles (black berries). You can of course mix these with apples too. • Try adding a little cinnamon to the apples as they cook for a variation on flavour. 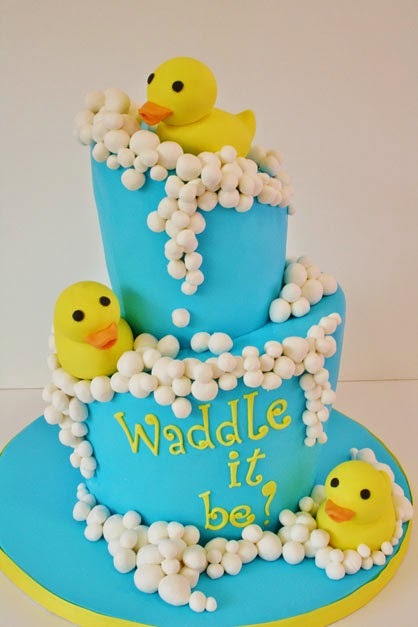 • Serve with cream, custard or vanilla ice-cream. • If you are wondering about the instruction to chop 2 of the apples finely and keep them aside, well, there are 2 reasons. 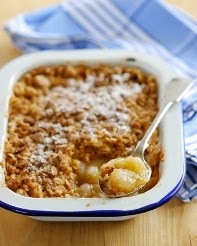 Firstly, the fact that they go into the crumble raw means that they keep a little bit more crunch. And, the reason that I keep them in water with a little lemon is to stop them turning brown. You can of course chop them up at the last minute. 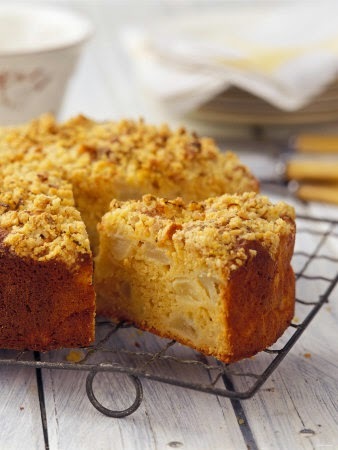 • If you keep the crumble topping a bit rough and ready, that is, not mix it too perfectly, leaving a couple of lumps of butter (not too much of course), you get a better result.